Visit our Selfie Station to snap a selfie – use props, silly faces, or strike a pose! 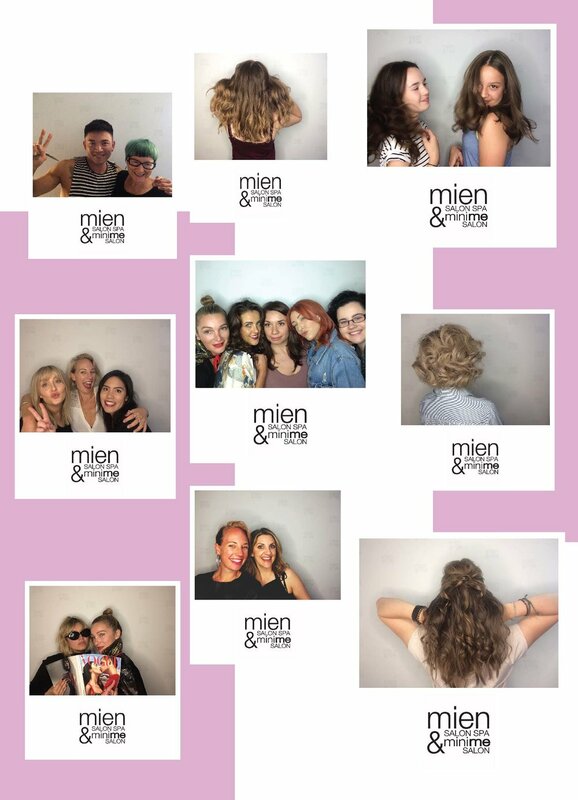 Tag @miensalonspa and your stylists name! We will select the best #mienselfiestation winner at the end of this month in an exclusive raffle! Want to see your face here? STOP BY TODAY! We have lift off ... our new website is now LIVE!